Go Matte! 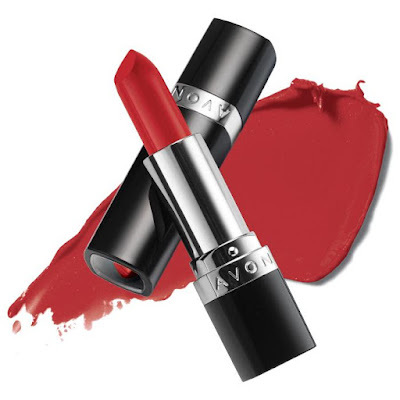 Our new matte collection is your newest, wearable trend! It's chic, polished and effortlessly beautiful. 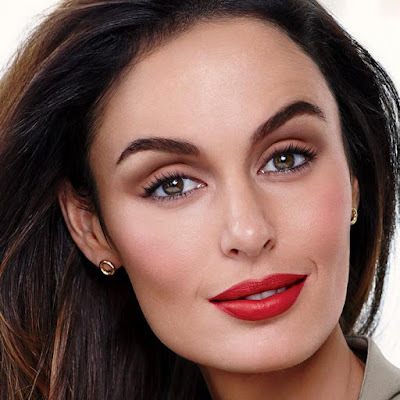 Get a complete matte look with velvety-smooth True Color Perfectly Matte Lipstick and all-matte finish true True Color Eyeshadow Quads. 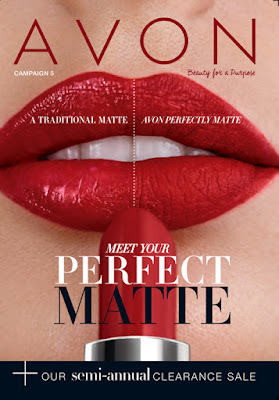 Benefits to YOUR beauty: Add Avon’s Perfectly Matte Lipstick to your daily makeup routine to get perfect matte look! Don’t forget to add to add the True Color Eyeshadow Quads to your makeup collection!